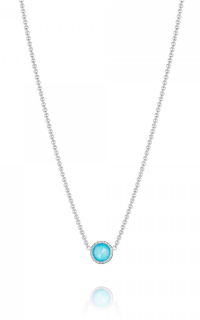 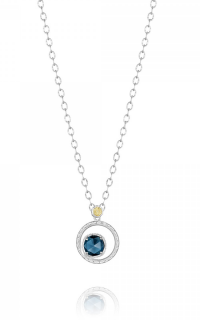 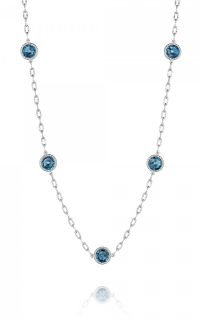 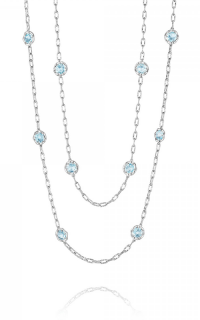 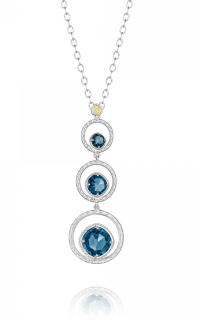 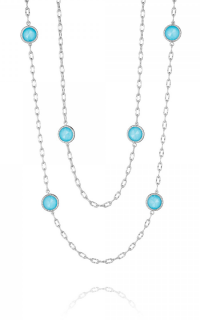 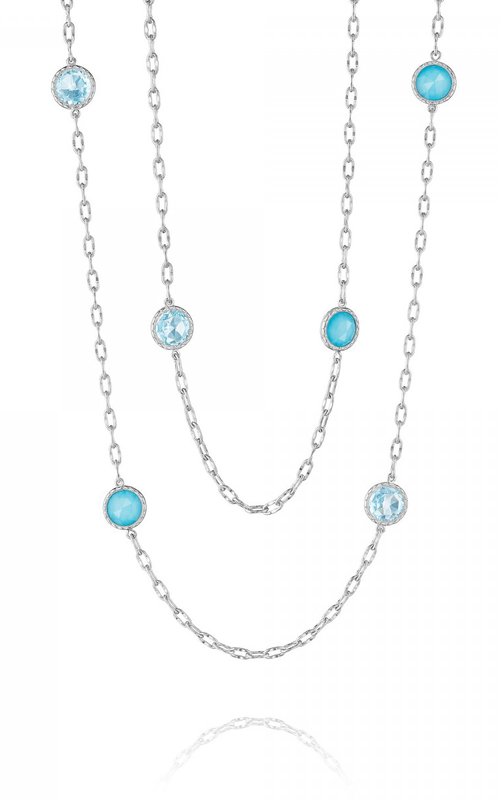 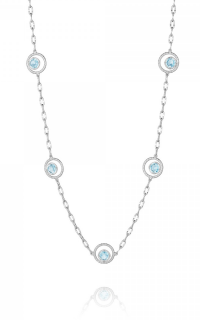 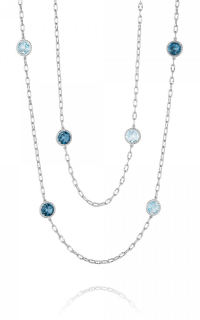 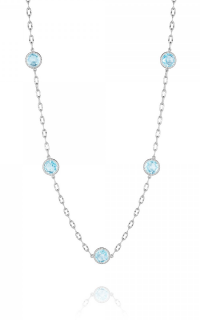 Whether you are browsing for a necklace to wear or to offer as a gift, this Tacori necklace will be a perfect choice. 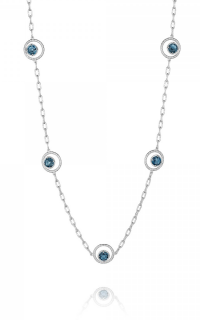 This astonishing necklace will complement greatly to your fashion lifestyle with its Sterling silver (925) as its metal type. 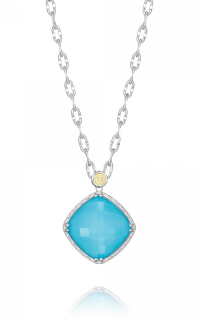 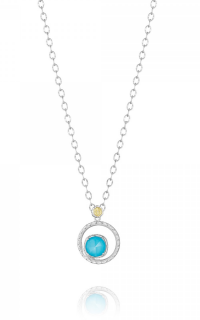 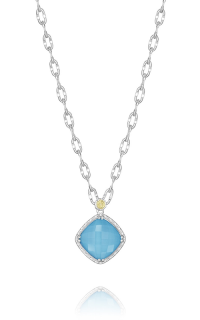 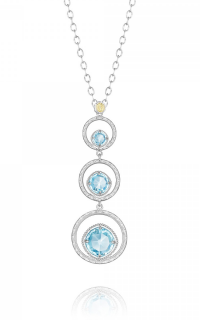 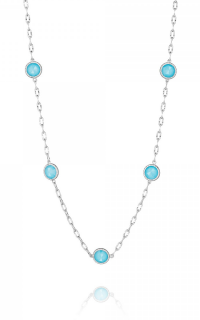 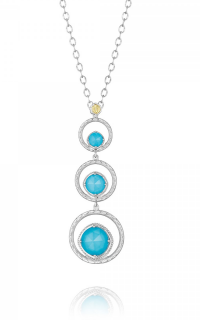 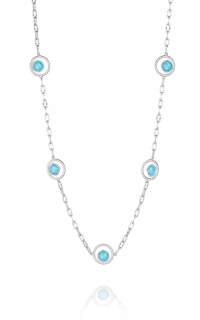 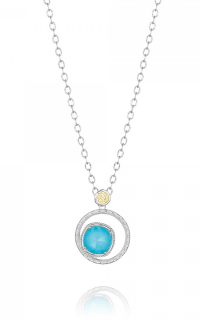 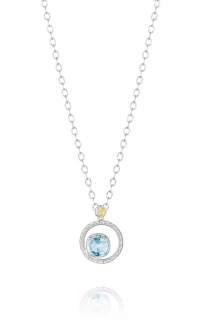 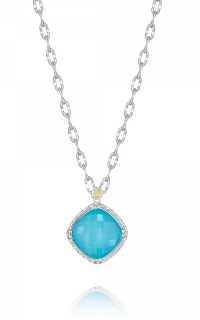 Last but not least, it features Turquoise, Quartz, Topaz stones held in place by a Bezel setting. 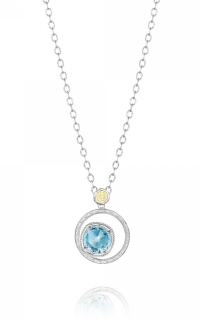 C Sterling Jewelers is an authorized retailer of Tacori and many other premium jewelry brands in Perrysburg, OH. 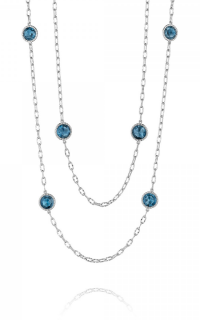 We have a vast selections of jewelry in our store. If you need more information about this necklace with model number SN1470502, feel free to reach us or by clicking the quote request button above.